Kodak Black and Lil Wayne new collaboration is coming and we can’t wait. 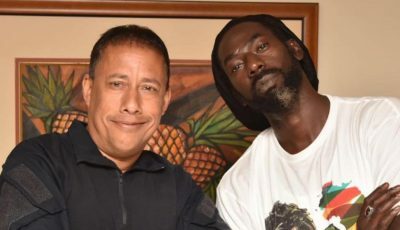 The Pompano Beach rapper played a snippet of the song at his concert on Sunday night. 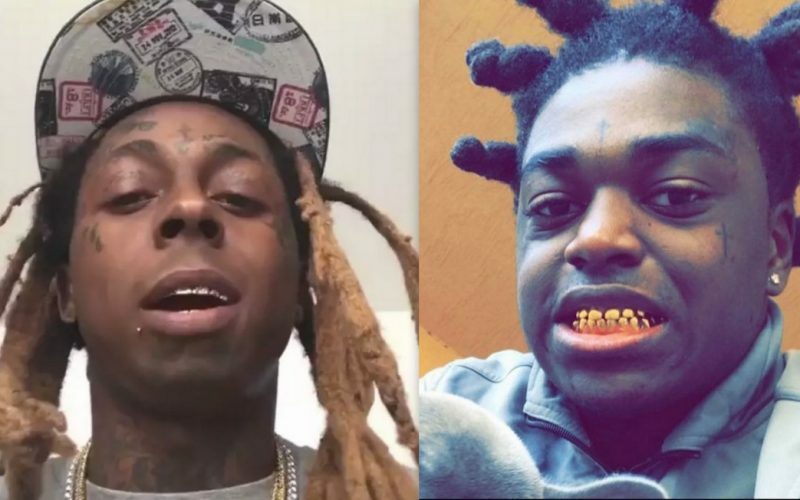 Kodak Black has dissed Lil Wayne in the past but it looks like the two have put those differences behind them and are now making music together.A video surfaced on social media today showing Lil Kodak on stage his recent concert while his DJ cued up the yet to be released collaborative single. The clip shows Kodak walking around the stage rocking to the single with his cup in hand while the audience went wild. The Florida rapper went after Lil Wayne earlier this year shortly after his released from prison. He had some very hard words for the Young Money rap legend and at one point even said that he wanted to knock Weezy out. “Tell Lil Wayne fight me,” he said on Instagram. He also urged Wayne to get inside the boxing ring with him so that they can settle the debate on who is the best rapper alive. Kodak has been having a great year in hip hop with two major projects under his belt so far, Painting Pictures and Project Baby 2. He also released a joint mixtape with fellow Florida native Plies titled F.E.M.A: Finesse. Elevate. Motivate. As for Lil Wayne, he has been having a tumultuous year with his ongoing legal battle with Birdman and Cash Money Records. In July, he released a mixtape titled In Tune We Trust but his oft-delayed album Tha Carter V has yet to see the light of day. Earlier this year, Birdman revealed that the album will be released this year but the year is almost over the project is nowhere to be found. Weezy is suing the label for $51 million and also said he wants a judge to release him from his contract.